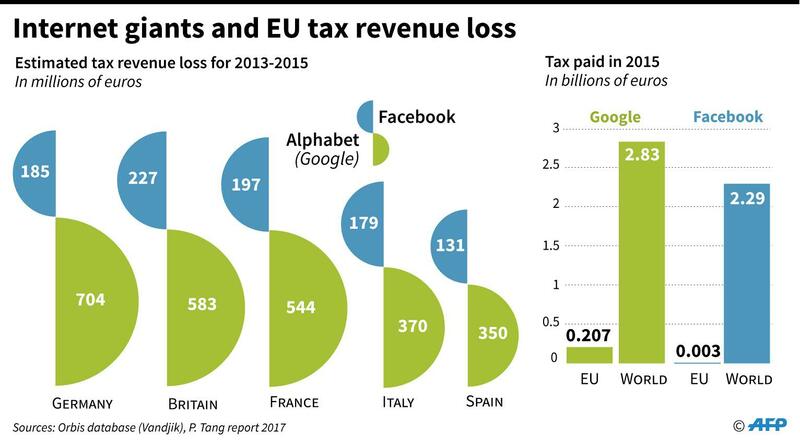 Paris – France will forge ahead with its own tax on digital giants in 2019 if the EU fails to agree on how to get the likes of Google and Facebook to pay more tax in Europe, Finance Minister Bruno Le Maire has said. Le Maire told France 2 television on Thursday he would give himself “until March” to reach a deal with other EU members on a digital tax, nicknamed the GAFA tax after Google, Apple, Facebook and Amazon. 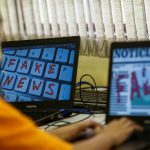 If the talks fail, “we will do it at the national level in 2019: we will tax digital giants if European states do not take their responsibilities,” he said. On Tuesday, France and Germany agreed on a scaled-back version of the tax in a bid to overcome significant opposition to the plan among some of their EU neighbours. 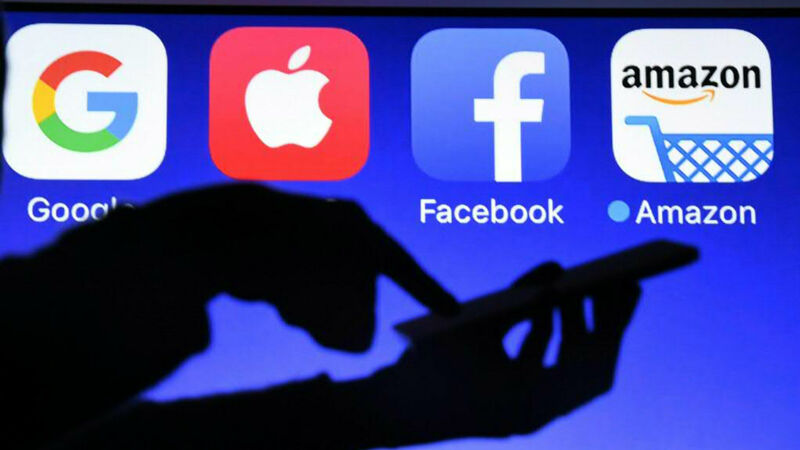 Under the new plan — presented as an interim solution while waiting for a global deal brokered by the OECD — digital giants would pay a three-percent levy on advertising sales. 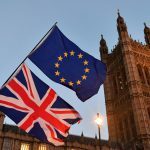 The measure, set to come into force in 2021 if a global plan has not been agreed by then, would chiefly target Google and Facebook, which dominate the online advertising market in Europe. Paris argues it would be a vote winner for mainstream EU parties before European Parliament elections next May, in which anti-Brussels populists could do well. France’s initial proposal had a far wider scope but failed to gain traction, effectively killing the proposal as European tax rules require unanimous backing by all EU members. 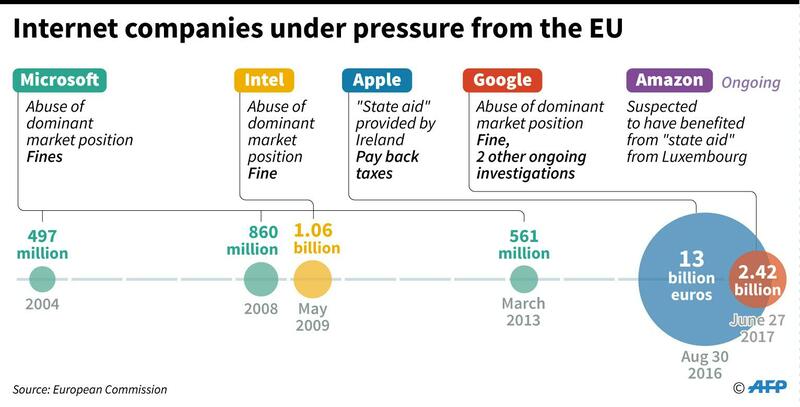 Ireland, which hosts the European headquarters of several US tech giants, leads a small group of otherwise mostly Nordic countries that argue the tax will also punish European companies and stoke Washington’s anger. Germany, which firmly backed the plan at first, also expressed reticence after auto giants expressed concern it could damage their digital business models.